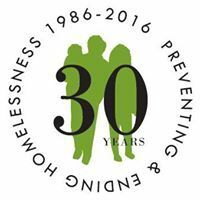 The mission of SHELTER, Inc. is to prevent homelessness and to promote self-sufficiency among low-income residents of Contra Costa. Women and children are very welcomed. Open doors to all families.